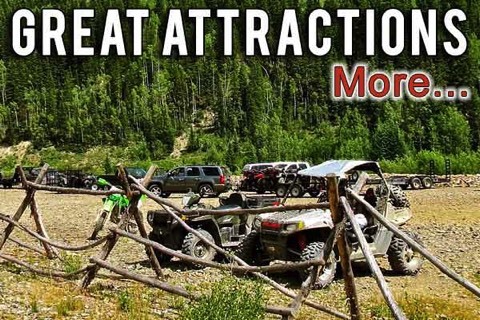 Silverton's "Go To" RV Park For ATV Enthusiasts! Trail & Road ATV/OHV Access Right From Our Park! Bring your own ATV, OHV or Jeep to Silverton, CO and enjoy direct access to fantastic trails right at our park's entrance. You can even get just about anywhere in town, as many roads permit ATV/OHV travel. Our large sites provide plenty of room to store & park your vehicles, and we even offer an on-site wash station to clean up after a day on the trails. 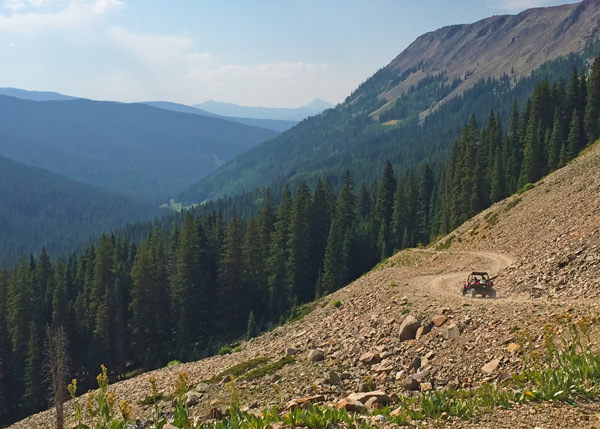 If you don't have your own off-road-ready vehicle, you can take advantage of Jeep & OHV/ATV rentals right here in Silverton, CO.
Loop SXS Adventures will be on site at Silverton Lakes during the summer, renting ATV's right from our park! So now, even if you don't own your own ATV, you can get out and explore the many trails that are accessible right from our park's entrance! Perched high in the San Juan Mountains, Silverton, Colorado RV Parks enjoy some of the most spectacular scenery you'll find anywhere. 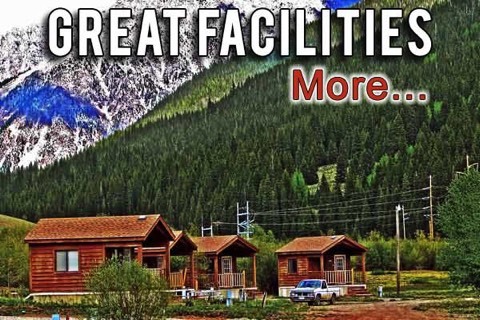 Silverton Lakes RV Resort's excellent facilities feature a full hook-up RV park, waterfront tent camping on the Animas River, on-site General Store and a variety of lovely, well-equipped Silverton, CO camping cabins. We're a great home base for visiting all of the great area attractions around Silverton, CO, including the famous Durango to Silverton Narrow Gauge Railroad and Kendall Mountain Recreation Area. You can also enjoy day trips to Black Canyon of the Gunnison and Mesa Verde National Parks. For lovers of the great outdoors, our proximity to San Juan Mountains hiking, biking and fishing can't be beat. And Silverton Lakes RV Resort offers direct access to both trails and roads in your ATV, OHV or Jeep. 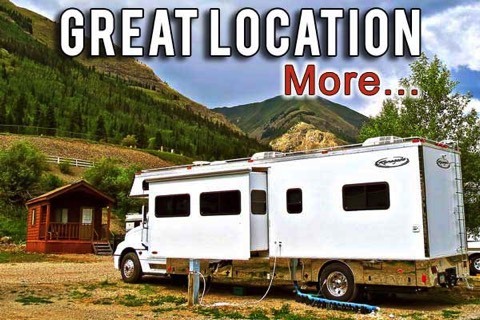 Contact us today to learn about our wonderful, welcoming Silverton, CO RV Resort & tent campground location, and our lovely, well-equipped cabins for rent in Silverton, CO.
Watch This Great Video All About Silverton, CO! On-Site ATV Rentals Now Available!